Following the death of music legend Aretha Franklin, the Pastor officiating her eight hour funeral has been accused of groping Ariana Grande after her performance of ‘(You Make Me Feel Like) A Natural Woman’. Footage has emerged online in which the singer appears ill at ease with where the Pastor chose to place his hand following Grande’s tribute. Bishop Charles H Ellis III is well respected in the community he serves, with over 6,000 members in his parish. 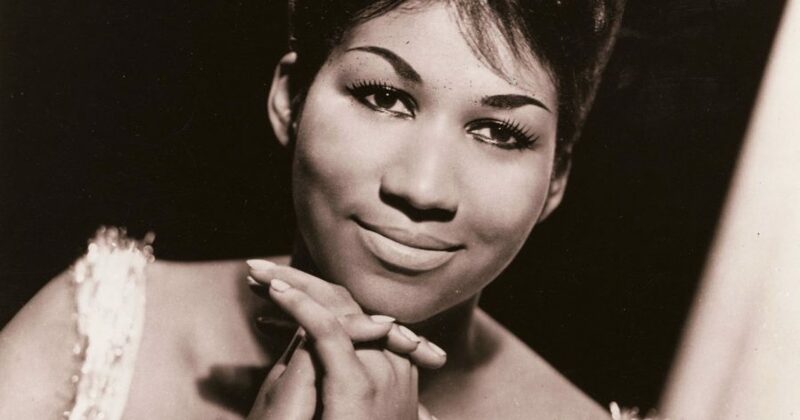 He has appeared on television and radio and was a ‘long-time friend’ of the Franklins who ‘spent time with Aretha during her final weeks of struggle with pancreatic neuroendocrine tumours’. Prior to the funeral he had said he had hoped he could do the service justice. However, the placement of his hand high on Grande’s waist and his ‘Taco Bell’ comment to her has caused widespread indignation and provoked criticism, particularly in light of the #MeToo and #TimesUp campaigns which continue to call questionable behaviour to account. The ‘Taco Bell’ comment was met with anger from the Hispanic Community. Ariana Grande has yet to comment.